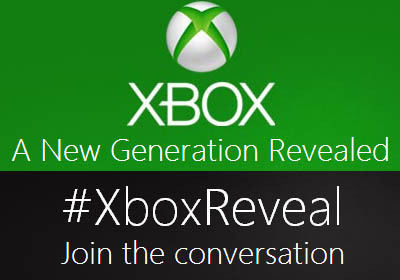 The long awaited next-generation Xbox reveal takes place on the 21st May 2013. You can watch the Live video on a variety of platforms which we've included links to below. The time of the reveal is well placed to suit many different countries from the United States, Europe, Latin America and most of Eastern Europe. Unfortunately, you can't please everyone so the event time for Australia is going to be early morning. These reveals typically last a couple of hours and contain a combination of key speakers and a lot of promotion material (videos). 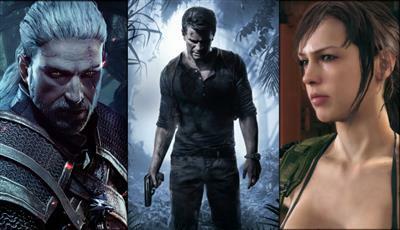 You can expect to see some of the next generation games including Call of Duty Ghosts, Destiny and Battlefield 4. Where can you watch the Xbox 21st May event?